The Coen Brothers have showed strong signs of maturing in their recent work. A Serious Man marked a move away from quirky genre films into something a little more transcendent. 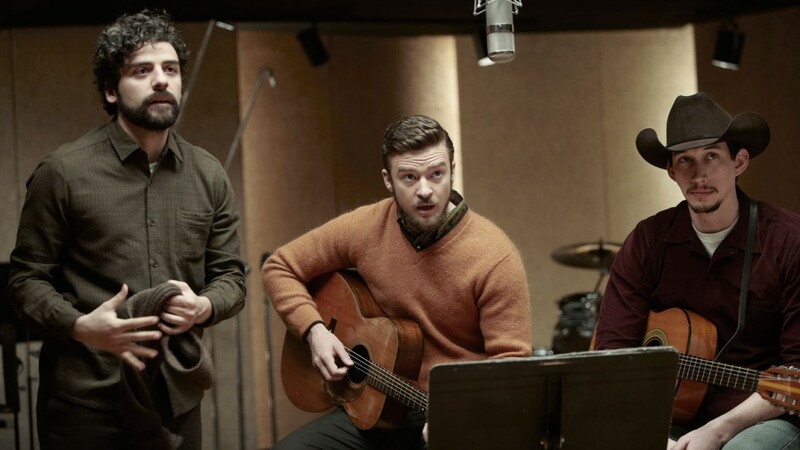 With Inside Llewyn Davis they delve deeper into their study of the human condition and life itself. It is an altogether more meloncholic affair; a pessimist’s view of the American Dream. It is a testiment to the great directors’ talents that they are able to pull such heartfelt entertainment from a desperately sombre tale. There is a sense here that the directors’ wanted create something real with this film. Something to be left up to interpretation. Osacr Isaac’s Llewyn is an enigmatic soul, prone to shying away from showing off or revealing anything going on inside his head. 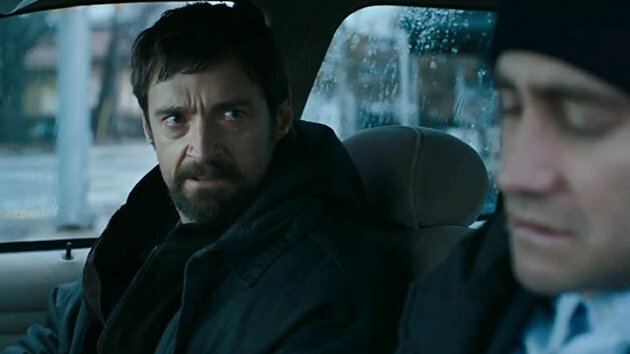 It becomes clear to the audience that Llewyn has suffered from a tragic event that happened before the film’s events, which has left him bitter. But this event is not over exposed or drawn out instead it is just left there to hang over the protagonist working as a catalyst to his self-inflicted isolation. There are some great performances here: Carey Mulligan sizzles as the vitriol spouting Jean, a woman on the verge of making it but haunted by her involvement with a cursed Llewyn. Oscar Isaac too is a thrill as the indignant Llewyn. He brings a much needed sympathy to an otherwise unlikeable character. The music, too, is of course a joy with strong heartfelt performances from the cast. Isaac’s performances in particular are both poignant and enthralling.